Happy Monday! Two of Silicon Valley’s most dynamic cities top our list this week: Menlo Park and Redwood City. Here are last week’s most and least expensive homes sold in Silicon Valley. The most expensive sale from last week was this stunning new construction home, located in the Allied Arts community. The property features beautiful vaulted ceilings, home theater, wine room and spacious walk-out patio. 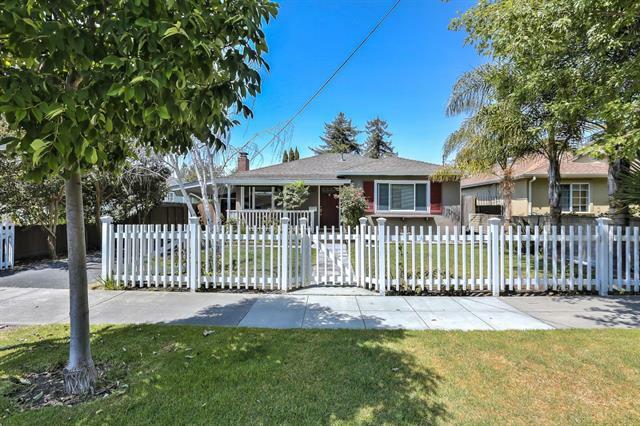 Last week’s least expensive sale was this charming Redwood City home. 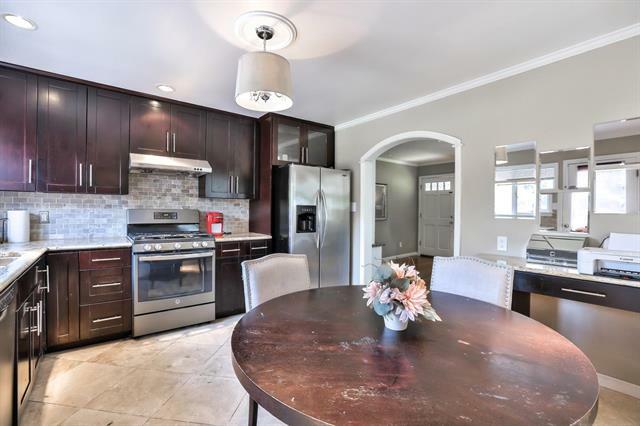 Located in the highly sought-after Friendly Acres neighborhood, the home boasts hardwood floors throughout, light-filled living room with fireplace, and a spacious backyard with deck and jacuzzi. *All data referenced above is provided by MLS listings.